Criminal matters including Murder/manslaughter, sexual assault, violent assaults, drugs, dishonesty, fraud, motor vehicle accidents, driving and property offences. Apprehended violence hearings and breach of apprehended violence orders. Matters dealing with mental health issues. Matters before the NSW Crime Commission, Independent Commission against Corruption, State Parole Authority, Mental Health Review Tribunal and Commercial Crime. Appellate practice in the NSW Court of Criminal Appeal. AJ Karim is a highly regarded past lecturer, of the Law Faculty, at the University of Technology Sydney. “Criminal Sentencing Law” for the University. Many of his students are now practicing in the area of Criminal Law. In 2017 Doyles Guide to Leading Criminal Law Barristers named him as one of New South Wales’ “Leading” Junior Counsel practicing criminal law. In March 2016, he was invited to present at an international law conference held in Fiji on the merits of the current Drug Laws in state on State of NSW. 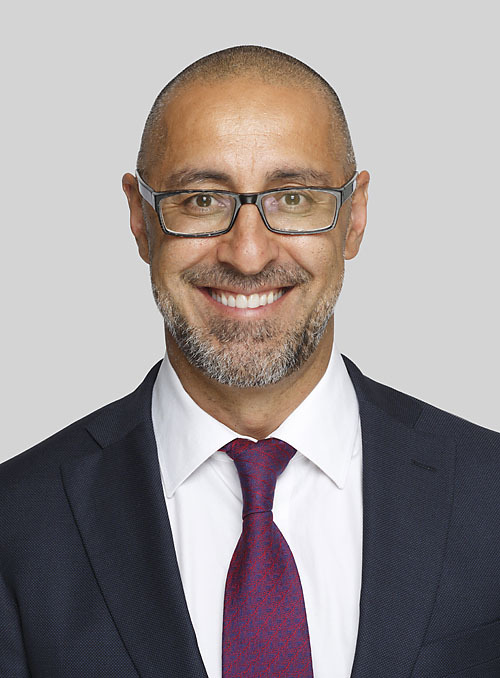 Prior to being called to the Bar, AJ Karim held the position of senior solicitor with the Aboriginal Legal Service NSW/ACT. He Credits his time at the Aboriginal Legal Service as fundamental to his learning. There, amongst many things, he learnt the ability to fight injustices, exclude key prosecution evidence, the art of cross examination and ability to make forensic decisions in criminal trials. Prior to studying Law, he worked at Ernst & Young as an accountant in their “Financial services Risk management” Division. He also completed his Chartered Accountancy exams. After his time at Ernst and Young he moved to Oracle as a “Financial Accountant/business analyst”. After 6 years of experiences as an accountant he decided to cease working as an accountant and follow his passion to become a Criminal Barrister.